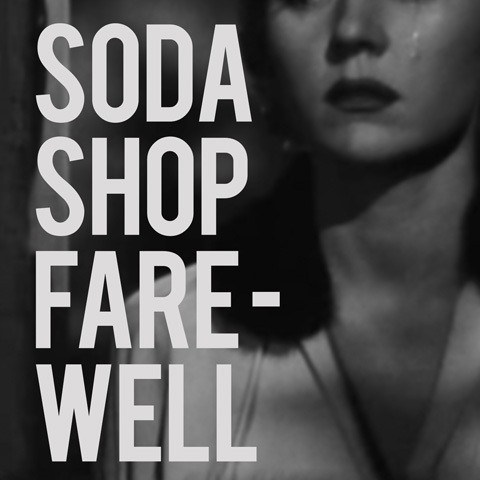 I predict that the Streetlamp's Ray, lover of all things twee and poppy, is going to LOVE the song I'm writing about tonight, and he's going to be simply in heaven when he sees the accompanying video. The band, Soda Shop, is that most pleasing of twee-pop combinations, the boy/girl duo. 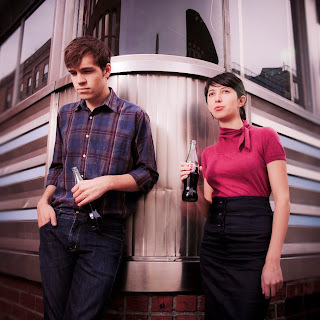 In this case, the boy is Drew Diver of Horse Shoes and the girl is Maria Usbeck of Selebrities. Legend has it that the two met by fate at an Embassy concert in Brooklyn, New York and the rest, as they say, is history. 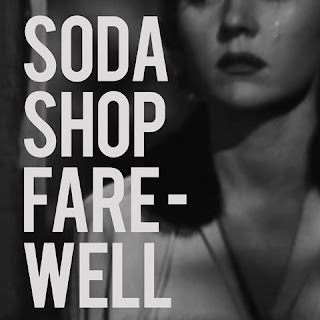 Soda Shop - Farewell from Drew Diver on Vimeo. You know me too well my finder of wonderful songs. Such a lovely song with such a sweet sound of instruments and the dreamy voice of Maria Usbeck. Added to my rapidly grow treasure of all songs Twee :). Thanks for this little wonder!